The Brisbane Bullets are back with a revamped roster including NBL legend Mika Vukona and Aussie Boomer Cameron Gliddon. 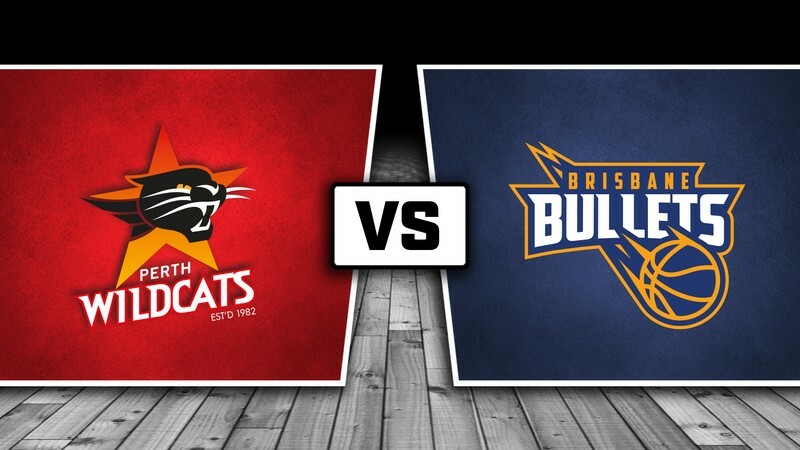 Stand together, stronger as one in support of the NBL’s most successful organisation, your Perth Wildcats! Damian Martin, Bryce Cotton and co are joined by recruits Nick Kay and Mitch Norton as they strive to bring the NBL championship trophy back to Perth. Be a part of the Red Army and experience Australia's best game-night atmosphere!